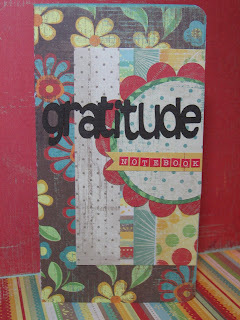 I love your card and also the gratitude book you made! I tried to get the pdf files for the pages of the book and I couldn't get them. I was wondering if you could email them to me? Thanks!